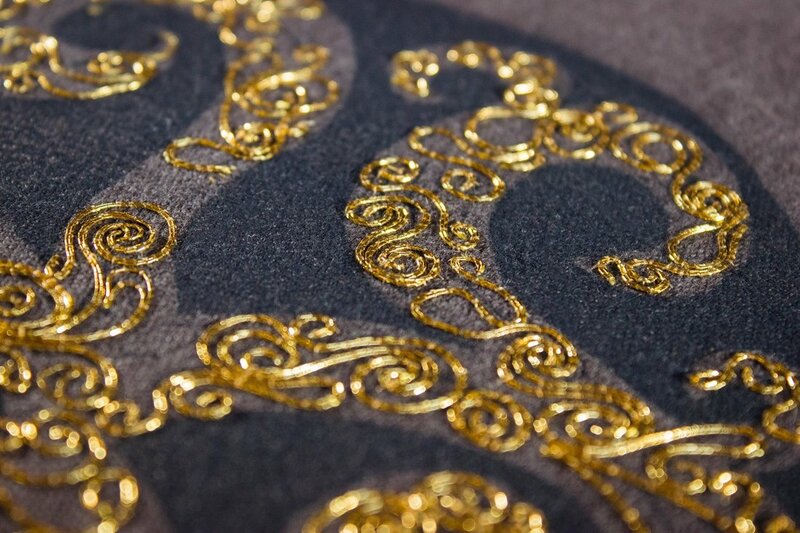 Discover a creative approach to goldwork embroidery. Hanny will show you how, by learning the fundamentals of couching, you can open up a world of possibilities to experiment and explore, whatever your stitching ability. 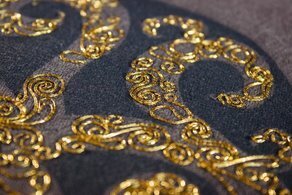 This workshop gives stitchers of all abilities the opportunity to explore the possibilities of couching, building up throughout the day a series of hand embroidered samples and small pieces which can become a ‘tool kit’ of techniques to further your creativity and enhance your artwork. All materials will be provided by the tutor. The approximate cost of these will be £5 payable to the tutor during the course. Your tutor may not have the facilities to take card payments for materials in the workshops. Please remember to bring cash or your cheque book if your course involves buying materials from the tutor.